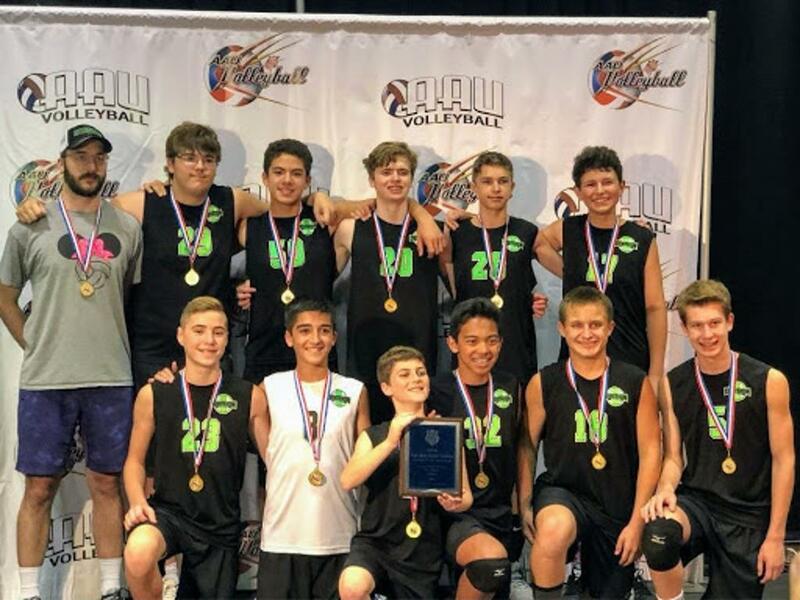 We are offering an Elite (Nationals/Travel) Program and a Regional (Local) Program. 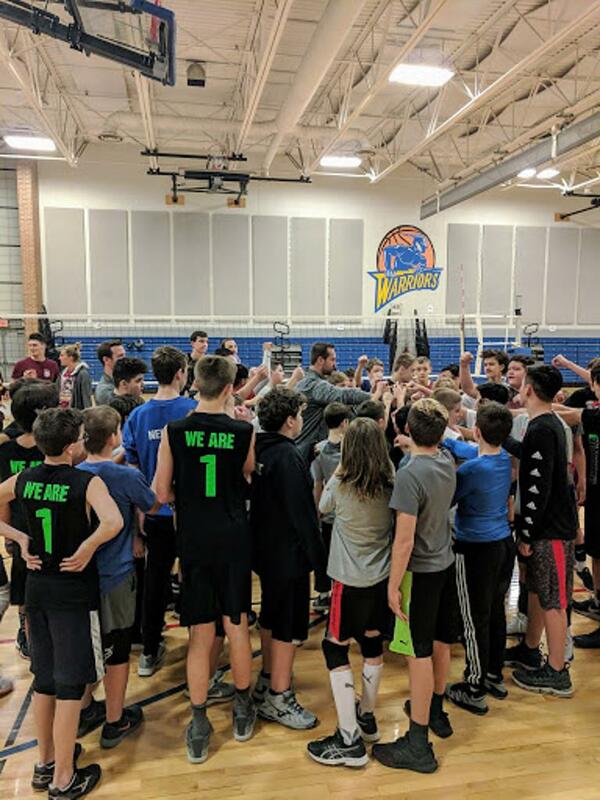 The Elite option is a more intensive 12-week program for serious volleyball athletes looking to compete in a National-level event. The Regional option is a 8-week program with excellent local competition for those unable to make an Elite level commitment. See below for a more full and detailed comparison of both program options. Fee: $950 includes all training and competition. (Not included in season fee: Uniform Package separate for new players only, returning players use same uniform from winter session. Travel to tournaments). USAV Membership required for all new volleyball participants - $40 separate online registration (details to follow upon team assembly). Click here to register for our Elite program tryouts! Fee: $600 includes all training and competition.